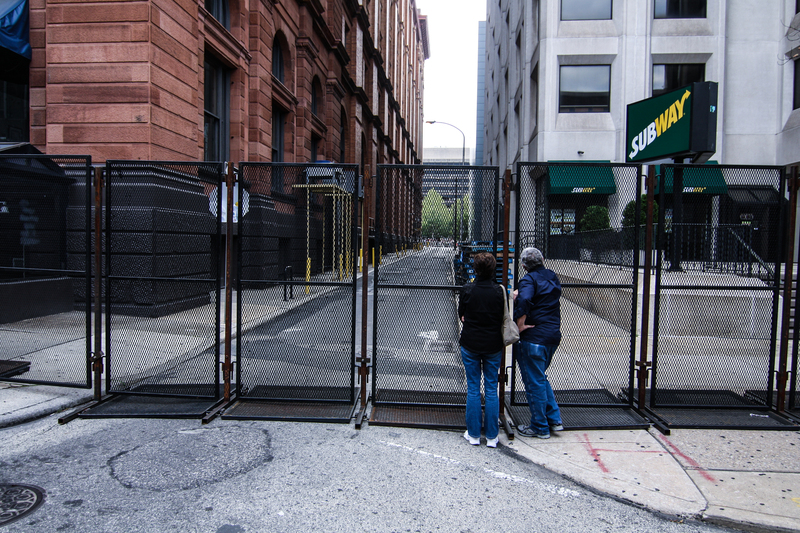 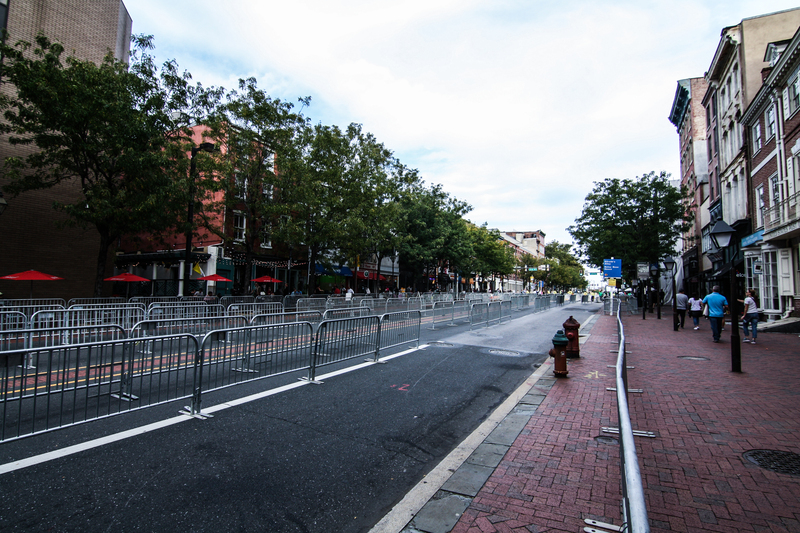 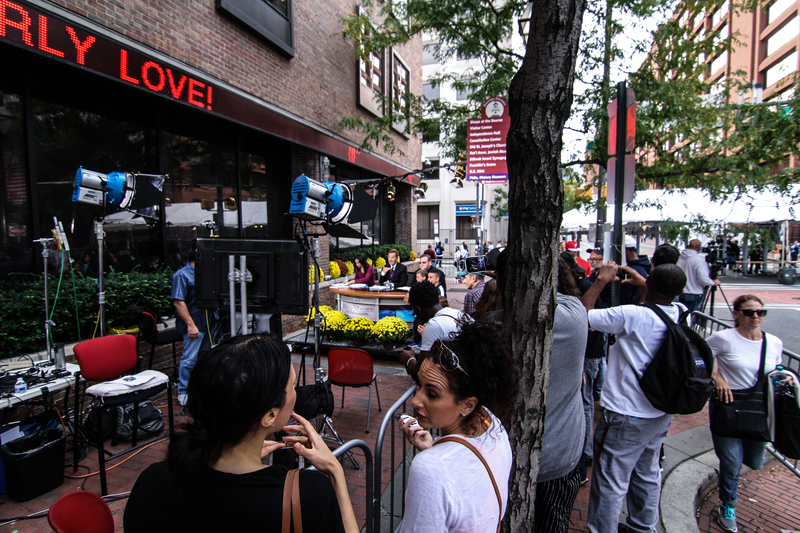 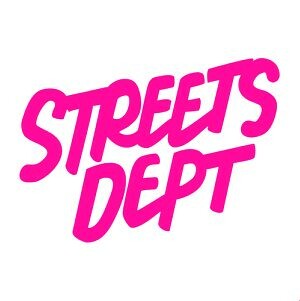 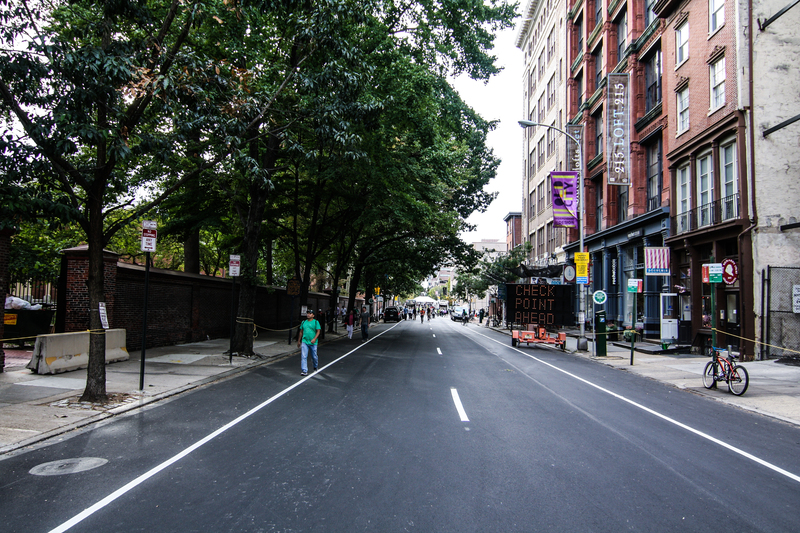 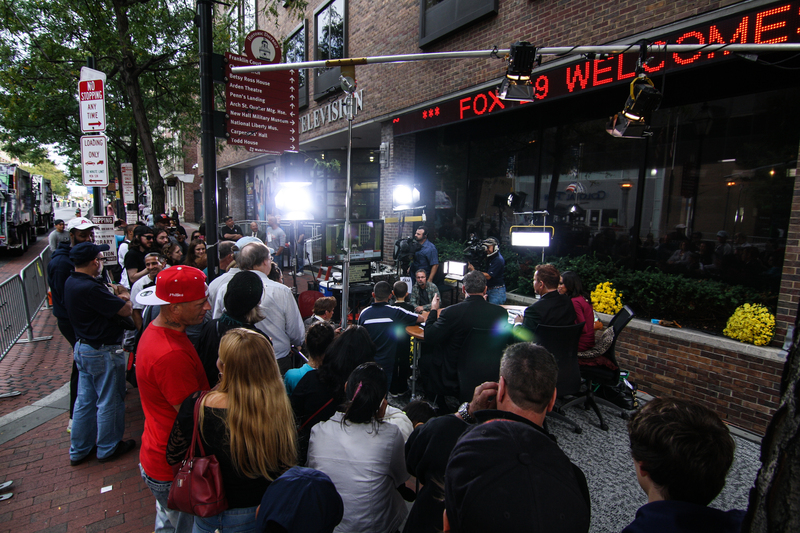 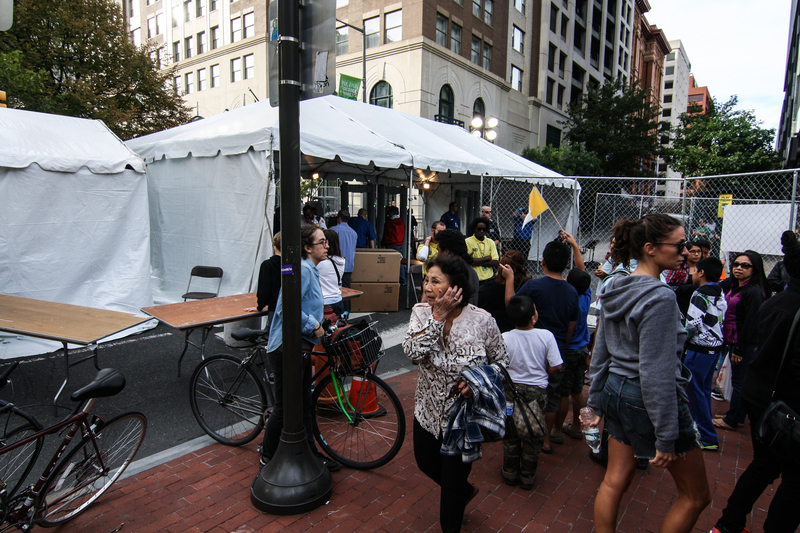 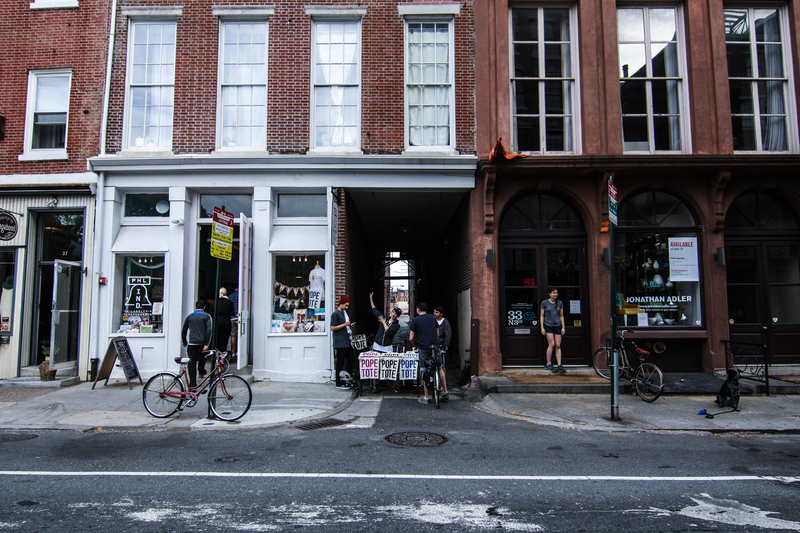 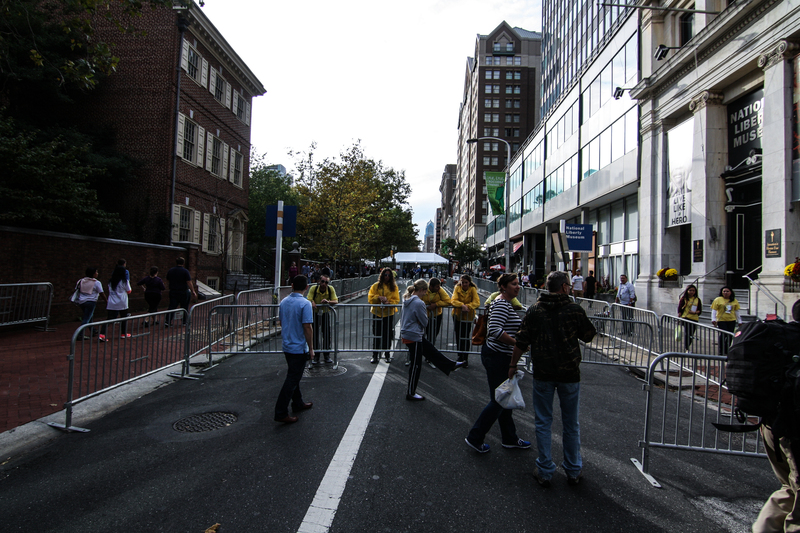 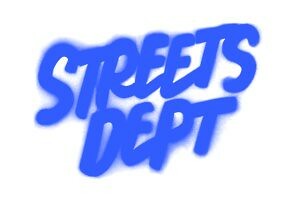 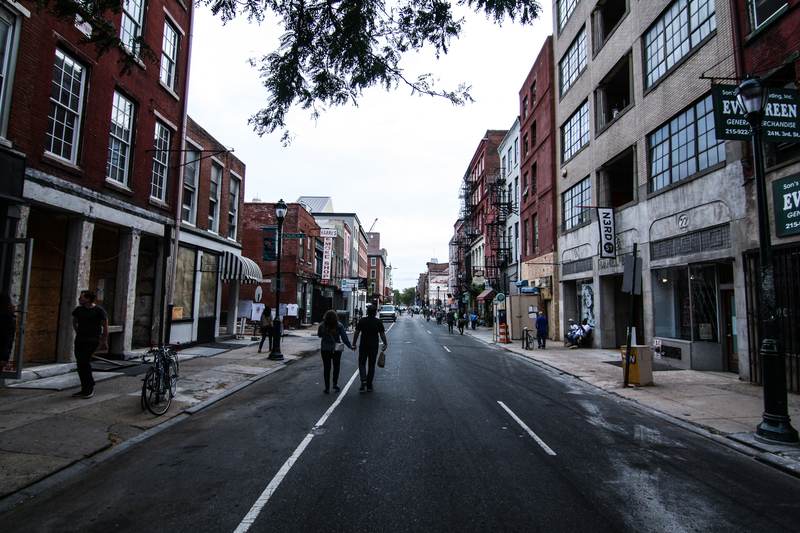 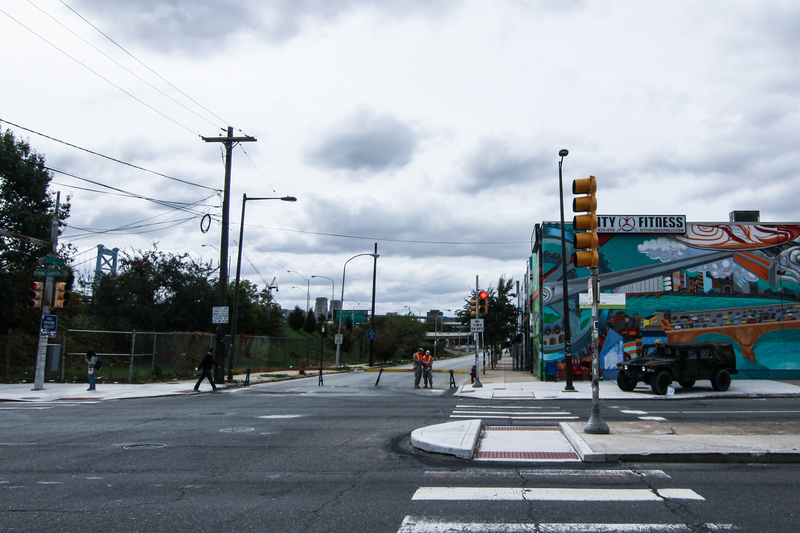 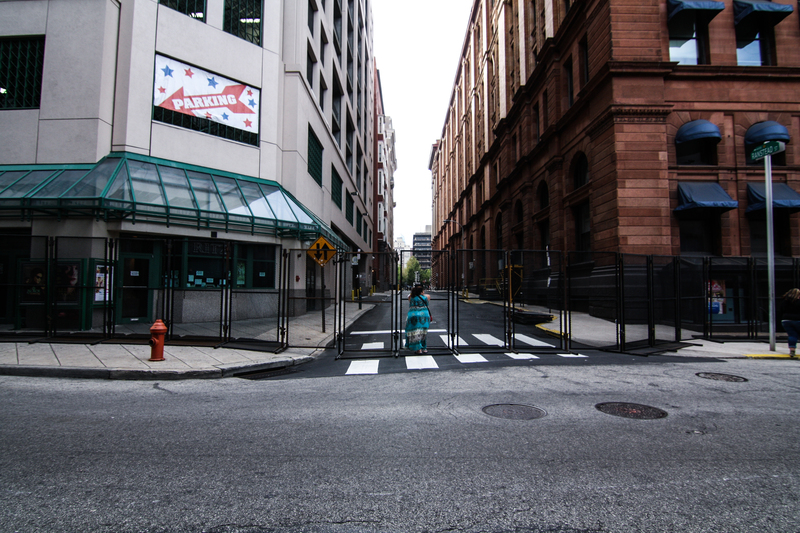 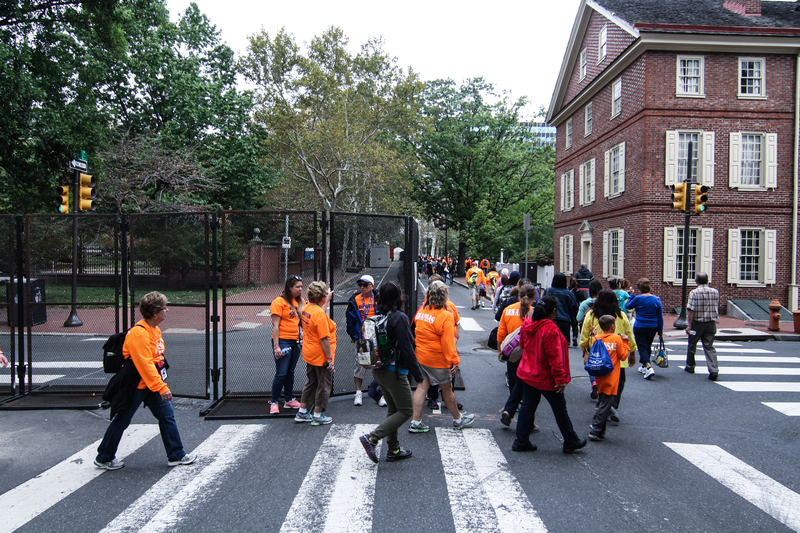 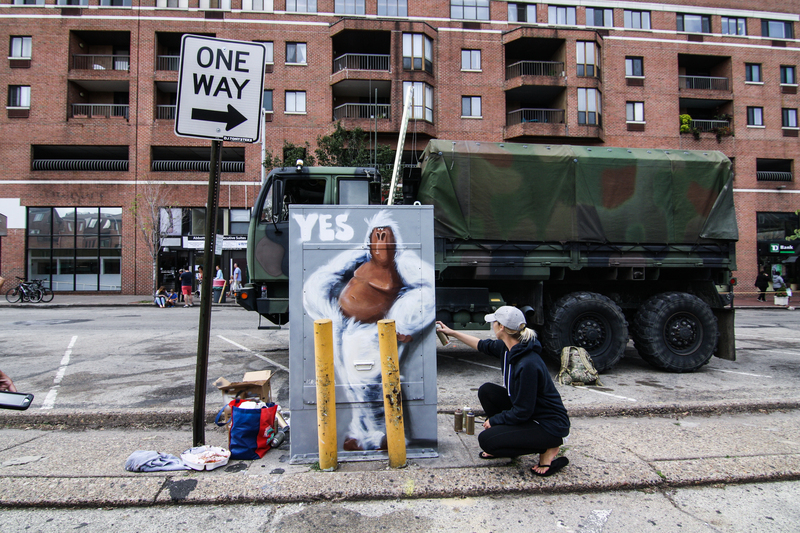 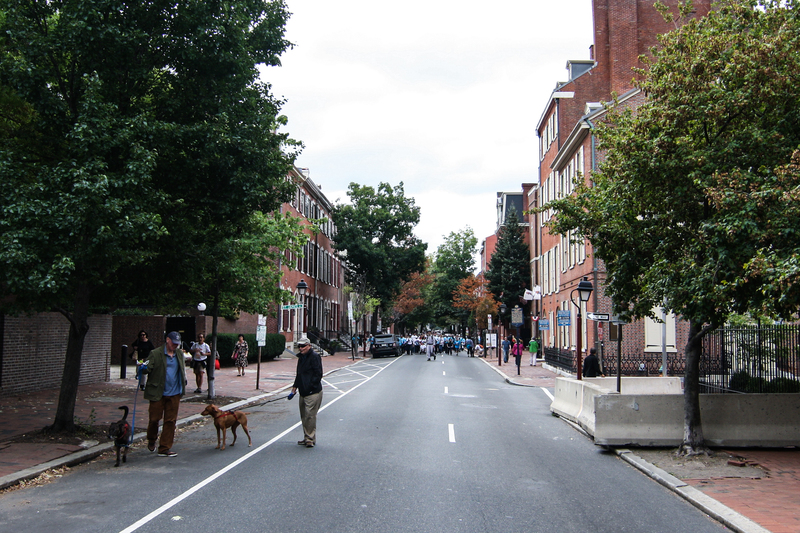 1) Walking around today made me realize that the City of Philadelphia should make #PopenStreets a yearly event (maybe just rename it ‘Open Streets,’ though)… I feel like everyone saw the city anew today with so much of Center City closed to vehicle traffic, everyone on the streets was so happy and smiling at each other. 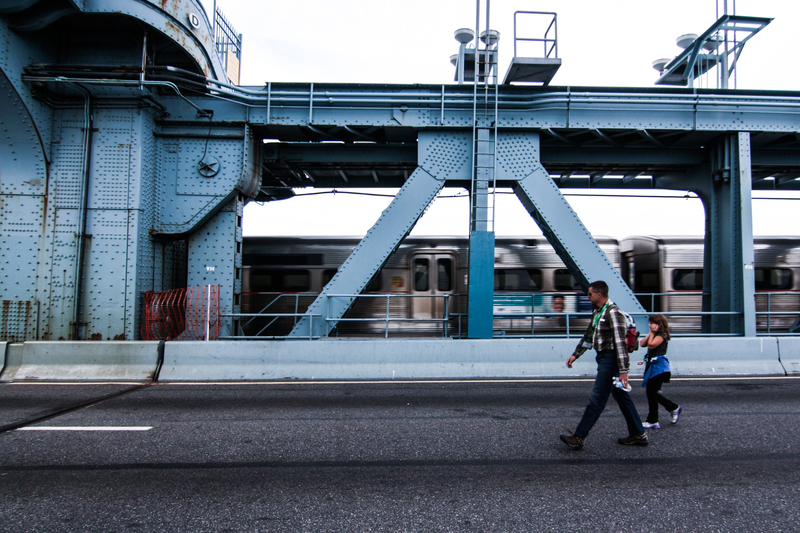 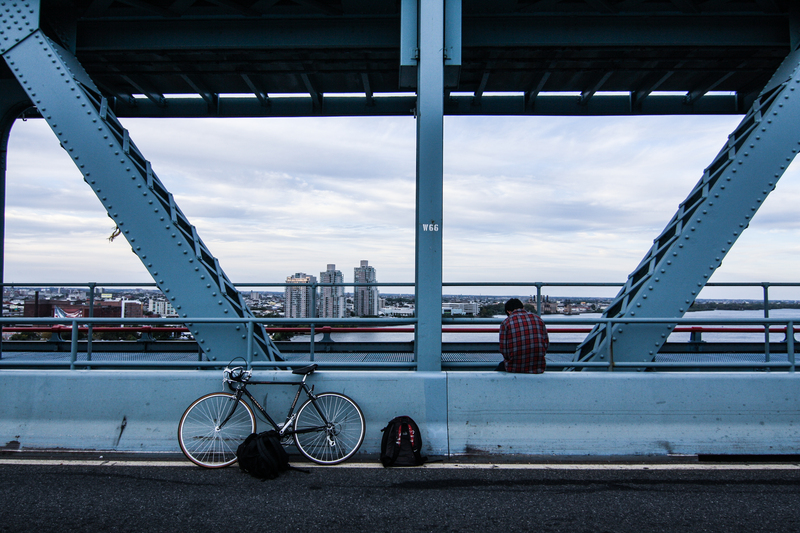 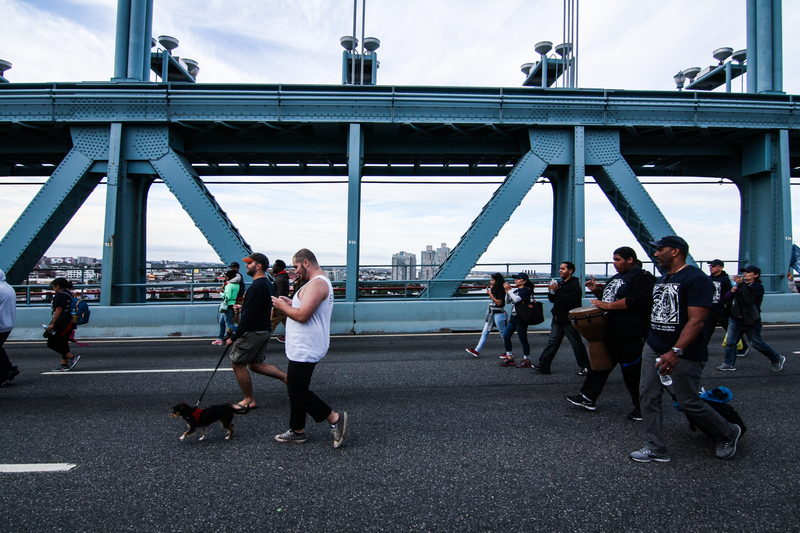 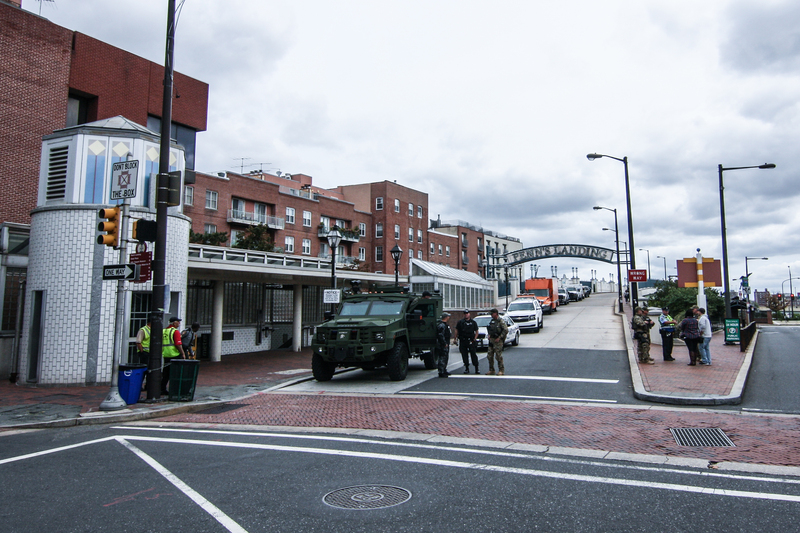 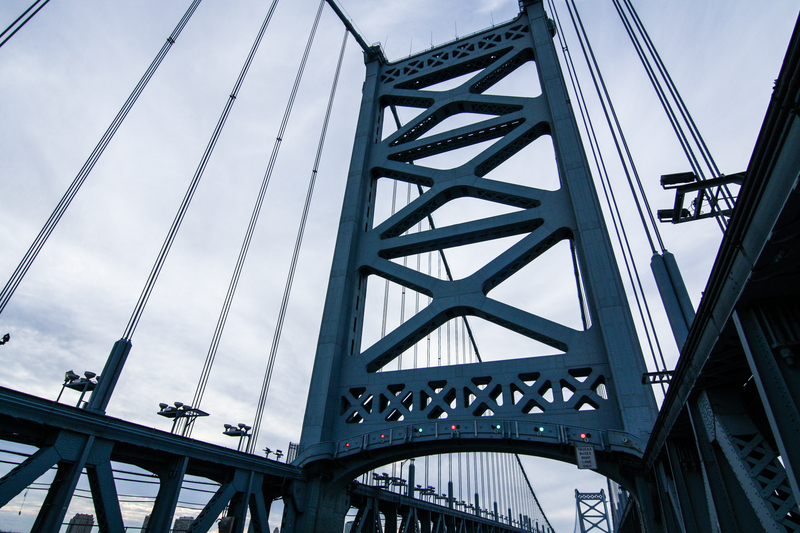 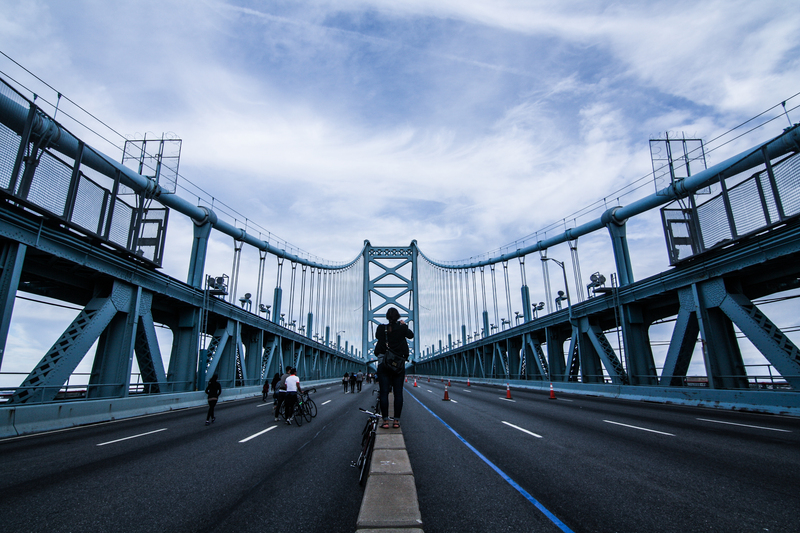 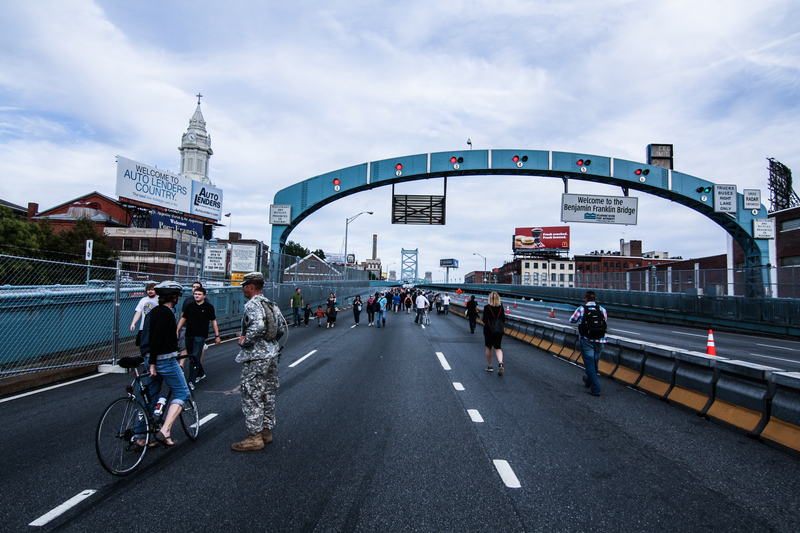 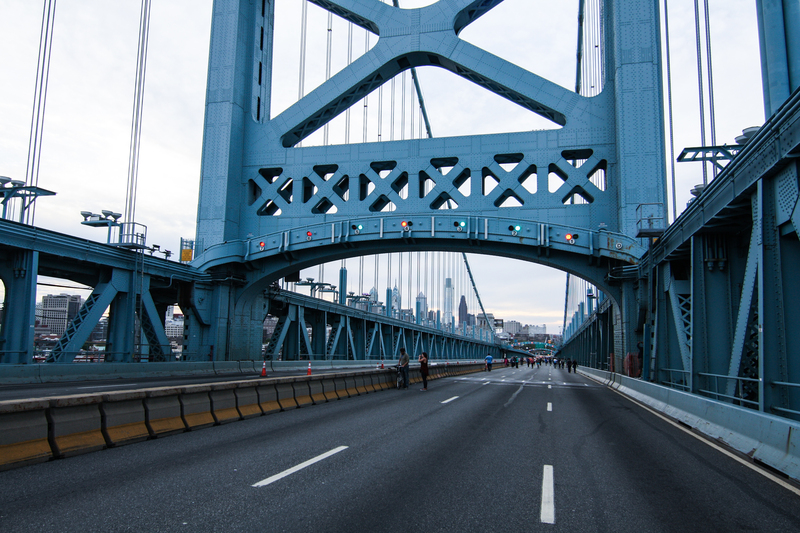 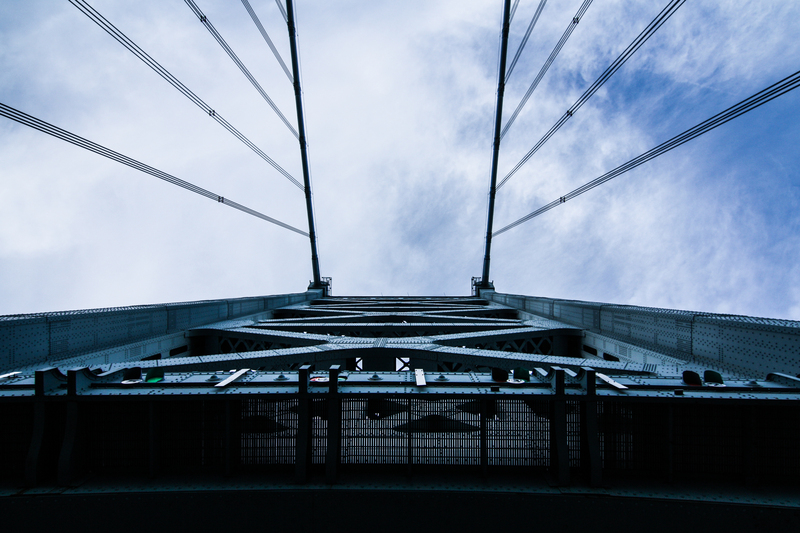 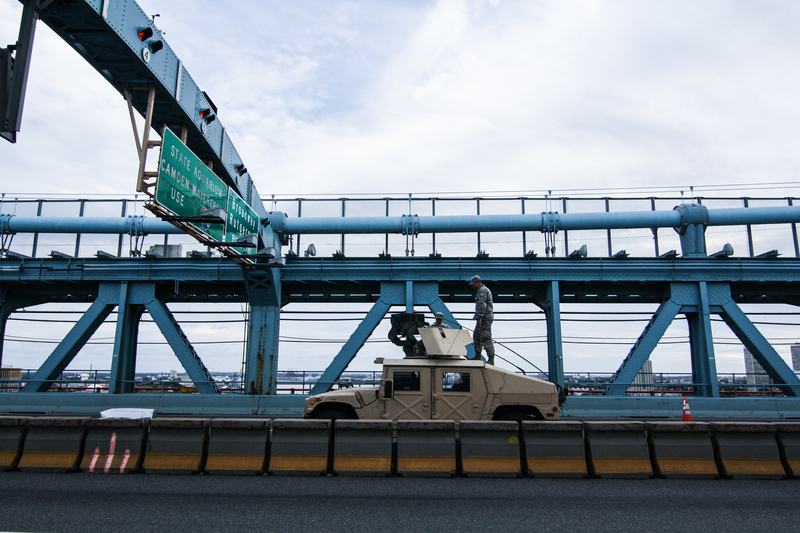 Hell, there were probably more photographers and sightseers on the Ben Franklin Bridge when I was up there today than people using it to actually cross… SERIOUSLY, we need to do this more often! 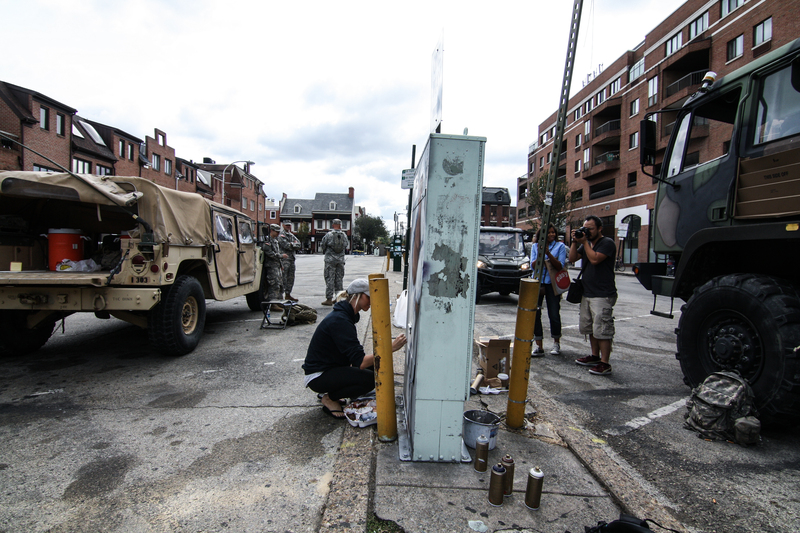 2) The installation you see happening in a couple of photos is Isabelle Gorilla installing for HAHAxPara… LOVE this series! 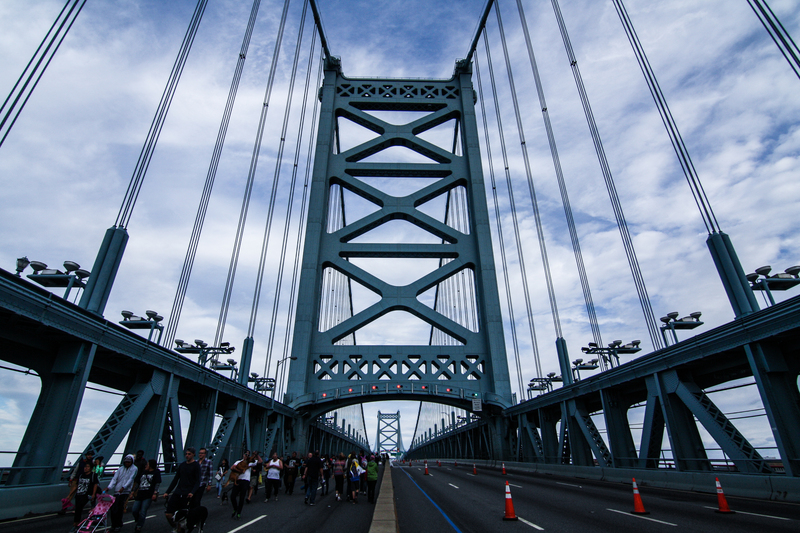 “Popeadelphia, Day 2” photos HERE!